The Statue of Liberty was a gift from France to the United States of America on October 28, 1886. 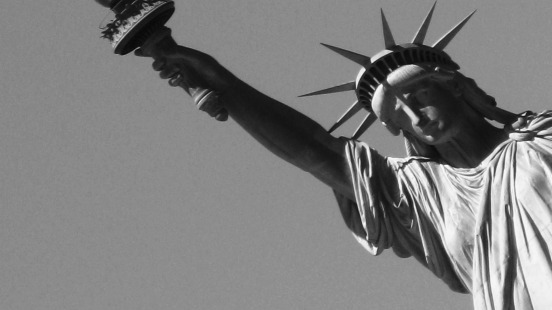 The statue represents Libertas, the Roman Goddess of Freedom. The statue is on Liberty Island in New York Harbor and is an icon of freedom and is a welcoming sight for immigrants, tourists and native New Yorkers. I love photographing her.